Last August Bank Holiday weekend we decided to take a trip to Brighton, I hadn't been there before and didn't quite know what to expect, I ended up having the best weekend I've had in years, Brighton is fully of surprises, friendly people and luckily we had the best of weather during our stay. Brighton seems to have it's own little micro-climate, an almost Mediterranean feel to it and it was hard to believe that we were in England it was so warm and sunny, especially since the rest of the UK seemed to be having it's usual Summer wind and rainy days. When we arrived at the Grand Pier Guesthouse in Madeira Place and were greeted so warmly by one of our hosts, Marco, we realised that we had found the perfect place, the beach was just at the end of the street, as you can see from the view from our bay window we could see the sea, always important when you go the seaside I think, the room was immaculate and the bathroom was like stepping into a little bit of Italy. It was a home away from home, so friendly, and who knew breakfast could be so good (thank you so much for looking after us so well, we miss you), the sun also arrived for the weekend, it was hot and gorgeous while the rest of England was having rain, maybe we had arrived in the Mediterranean after all. 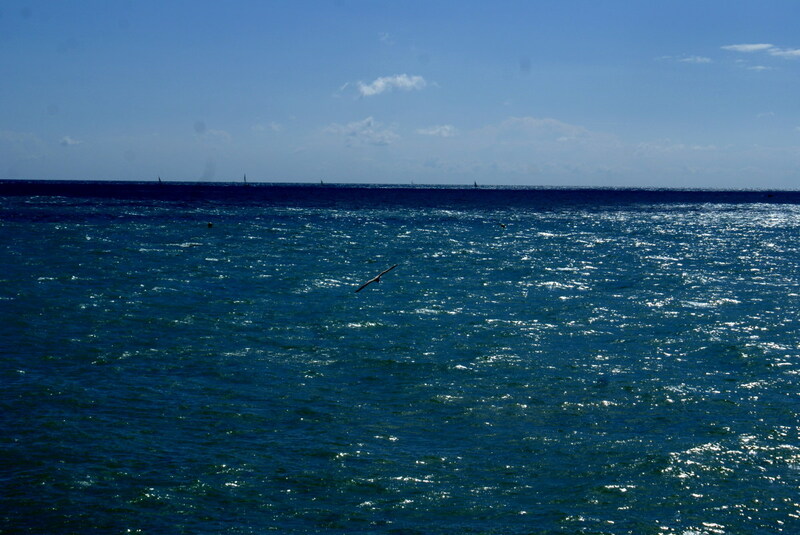 I didn't know what to expect of Brighton, much like any other English seaside town is what I thought we'd find, but this is no ordinary seaside town. 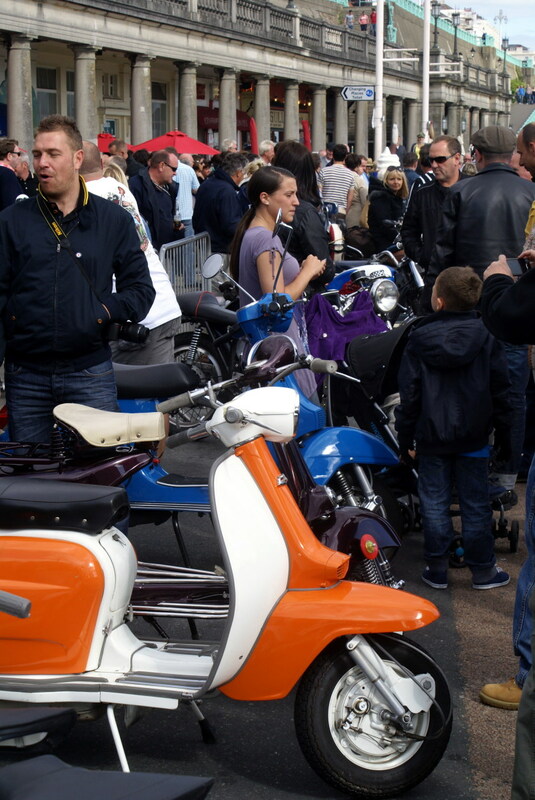 Brighton is exactly as it's name suggests, a Bright Town, gorgeous facades, with plenty of activities, great food, great people, fabulous pubs and restaurants, and amazing fun to be had. Quite frankly if I had the chance I would move there tomorrow, I've visited many places in England but never have I been so impressed that I want to move there. 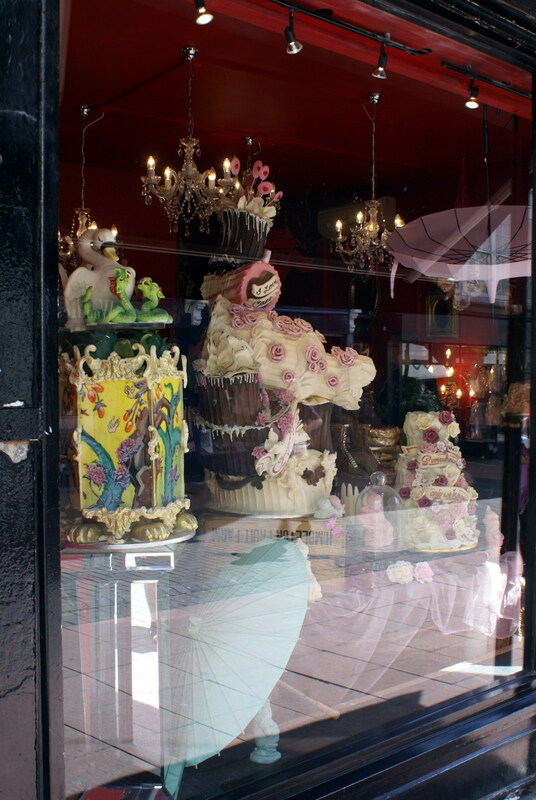 Don't forget to visit the famous Choccywoccydoodah shop, everything except the umbrellas was made of chocolate. I can highly recommend the shopping streets in the Lanes District, with it's unique clothes, jewellery, chocolate/sweets, restaurants and cafes, keep an eye out for the mini-market areas that are dotted in and around the lanes too, but the highlight of anyone's trip has to be the Pier and the Promenade, with it's wonderful Volk's electric railway which was created in 1883 and is the world's oldest operating electric railway, yes I said world's oldest. 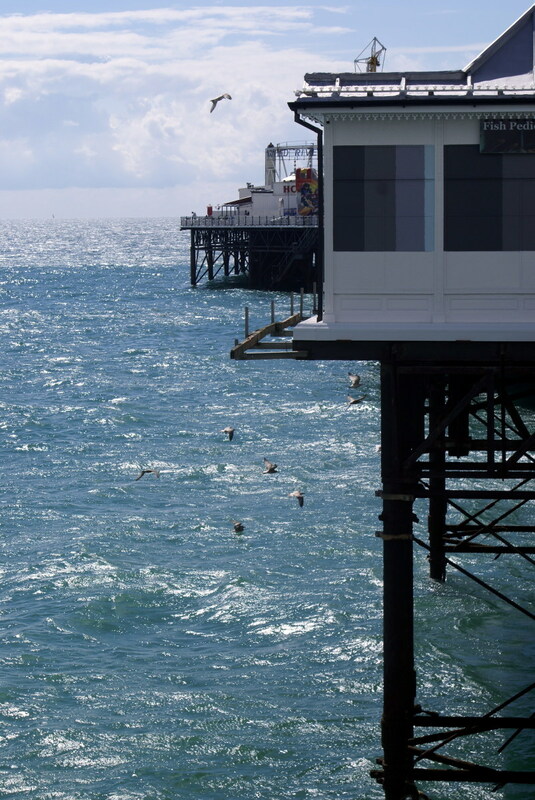 This marvellous addition to Brighton runs is setback along the edge of the beach and will take you from the Brighton Pier along to the Black Rock and the Brighton Marina. We did venture along to the Brighton Marina one wonderful sunset evening and found ourselves in a floating Chinese restaurant, The Floating Pagoda, as we walked down onto the wooden pier where it was berthed in all it's deep red and gold paintwork we knew we were in for a treat, nestled in a calm harbour amongst the other boats. 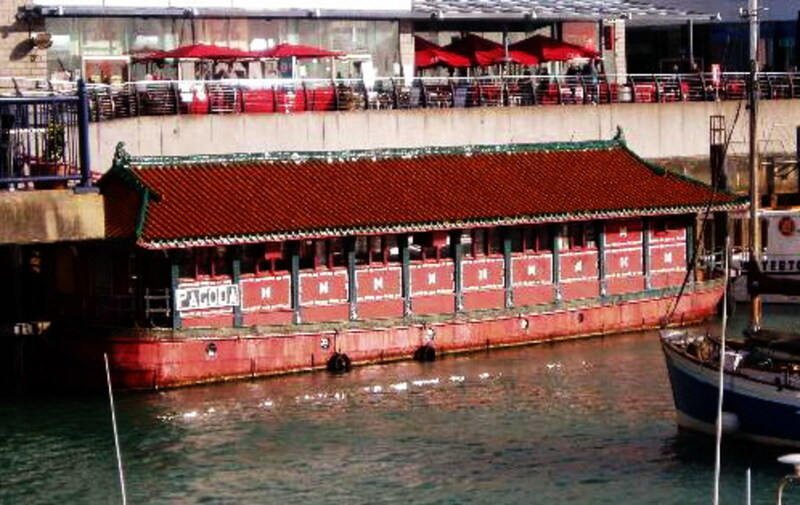 This was recommended by a friend of mind, thank you Tammy, and turned out to be one of the best Chinese meals I have ever eaten. We were lucky enough to arrive at the restaurant just as the local starlings all decided to take roost under that particular bit of the marina, it was a wonderful and sensational greeting to a great evening. Everything on the menu was wonderful, but I have to say that the Satay Chicken was the best I've ever eaten, and I have eaten this blissful dish all over the world and I've eaten a lot of it, trust me if you're in Brighton you have to go to this restaurant. Closed 24 December (from 2.30pm) and all day on 25 and 26 December, and will be closed from 23 January to 3 February 2012 for maintenance. 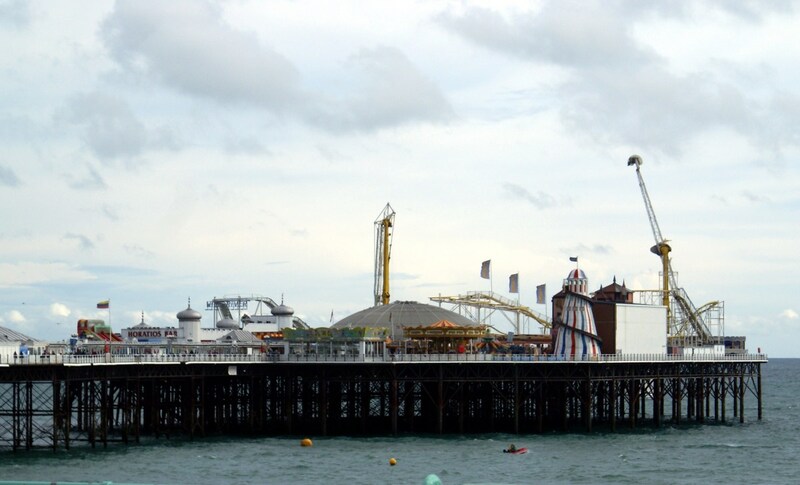 The highlights of our weekend were definitely centred around the Brighton Pier and Beach, not only were there tons of places to eat and drink, the Pier itself with all it's amusements and free deckchairs provided us with hours and hours of fun and entertainment. 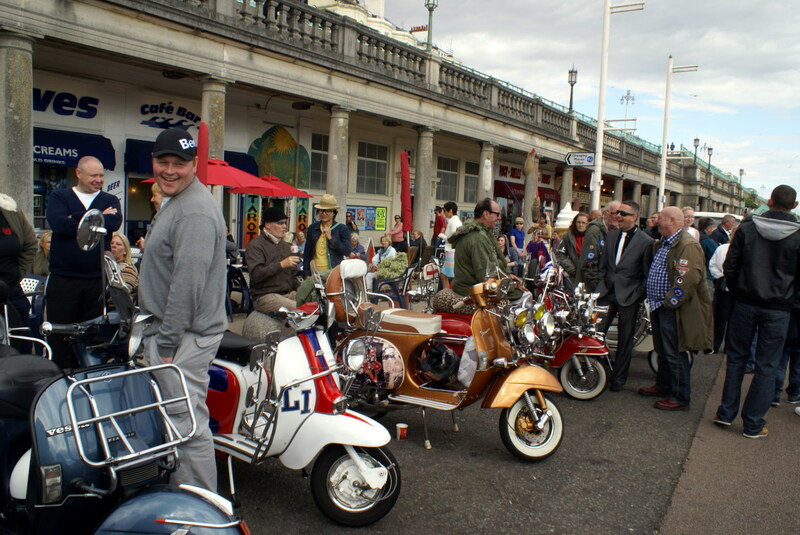 There is soooo much to do in Brighton I couldn't possibly link them all but among the links below you will find one for the Brighton Tourist Board which provides information on much, much more. In the meantime here are a few of the places and things that we enjoyed. 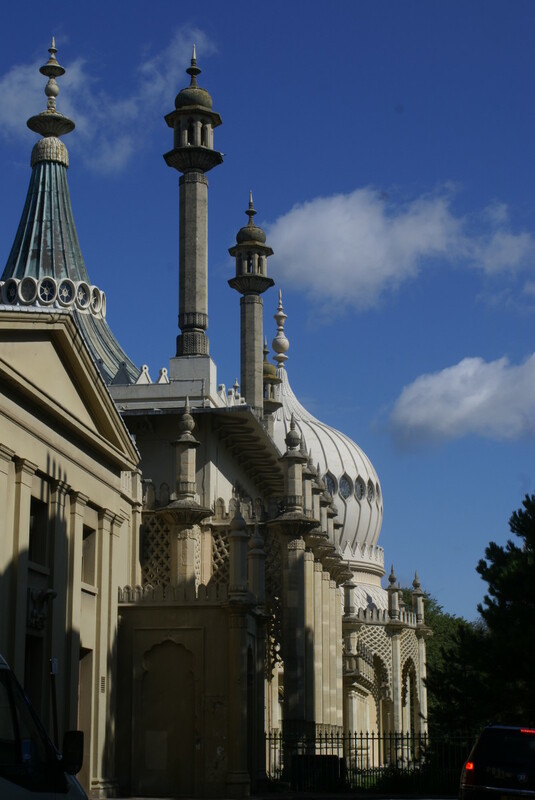 VisitBrighton offers the latest Brighton tourist information and Brighton tourism guides. 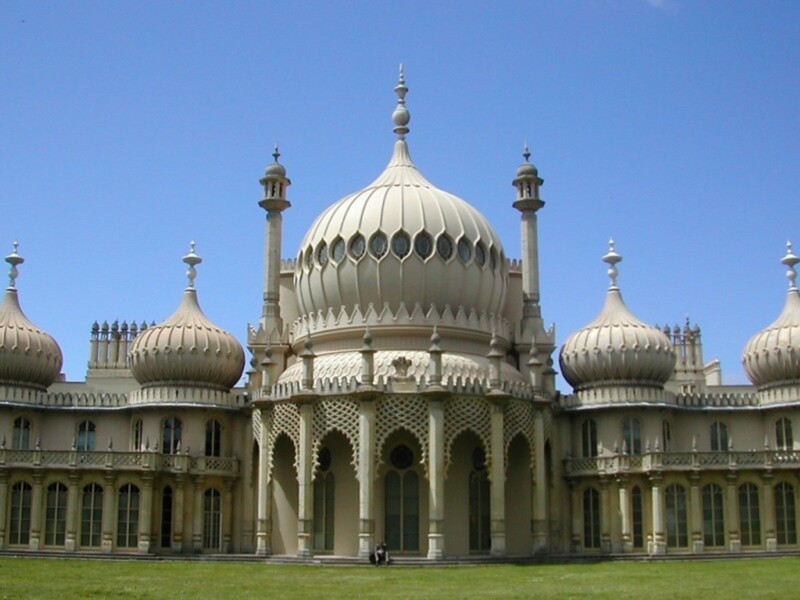 Plan your visit and view Brighton tourism information online now! 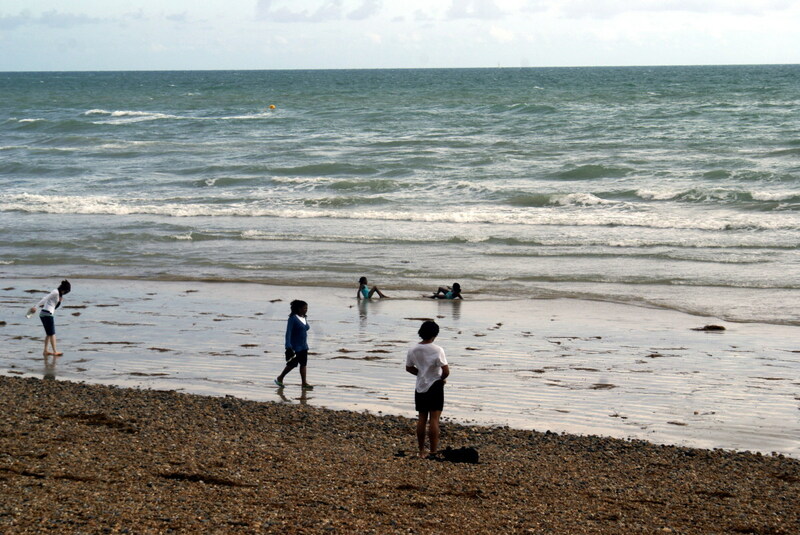 SEA LIFE Brighton offers a fun and educational day out whatever the weather. With over 150 species and 57 displays, you will be hard pressed to find a more enjoyable day for the whole family! Brighton Racecourse is the fun and friendly seaside racecourse overlooking the Brighton and Hove, the South Downs and the English Channel. It stages 20 race meetings between March and October. A 2,000 berth yacht marina with outlet shopping, quayside bars and restaurants, leisure, fishing and sailing, offering something for all the family. A free walkaround quaint little fishing museum which you will find beachside under the Promenade. On these pages you will find information about all our open top bus tours worldwide, including leaflets, maps, timetables, photos and much more. Why not book tickets online today and save time! 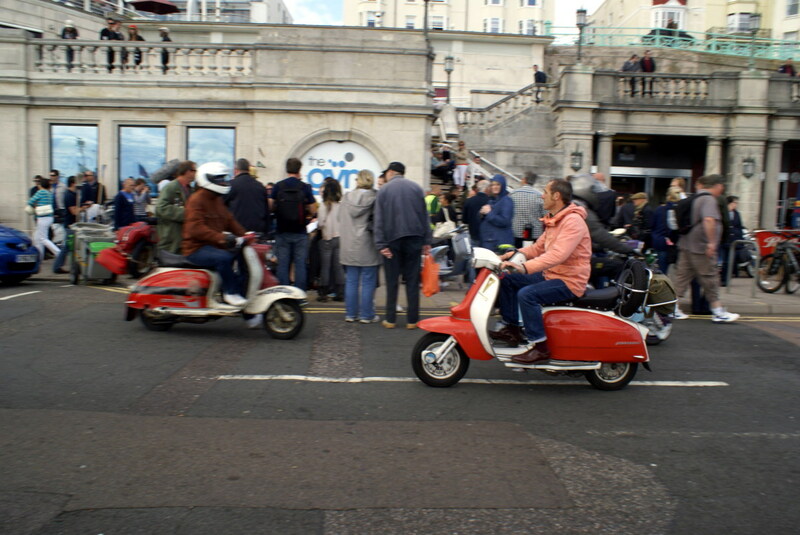 As a child I remember the television news on Bank Holidays being full of how the Mods and Rockers had invaded Brighton and the fights happening down on the beaches and in the pubs, nowadays it's just the most glorious peaceful spectacle of the Mods and their wonderful scooters on parade. 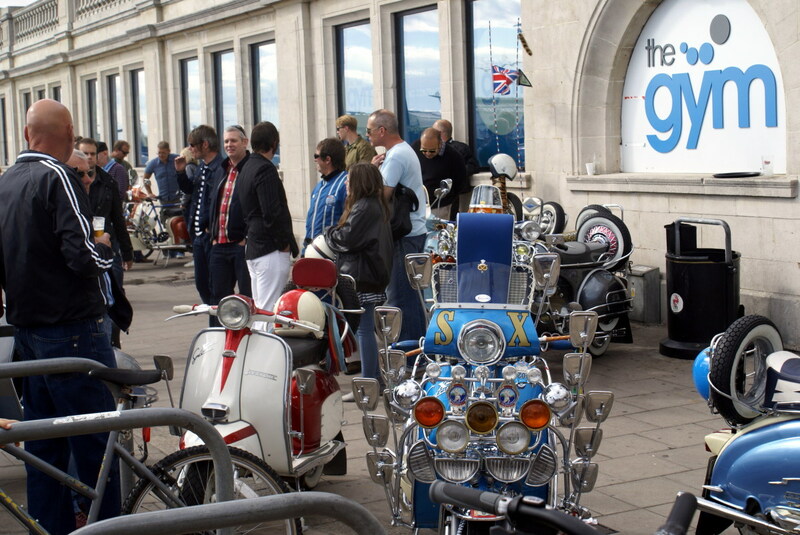 If you're ever near Brighton on a Bank Holiday it's definitely not something that you want to miss. 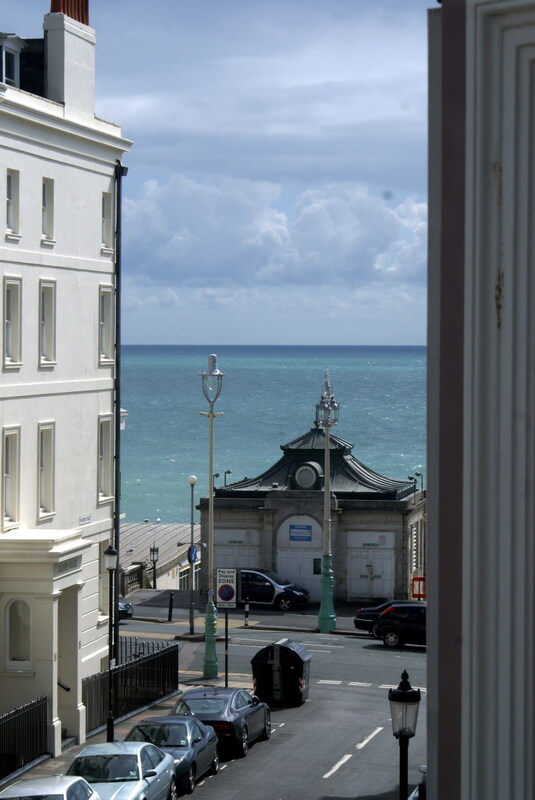 For my final words on Brighton I'd just like to say that the minute I get a chance I will be back to play in the sunshine and the fun that is at the heart of this lovely seaside town. 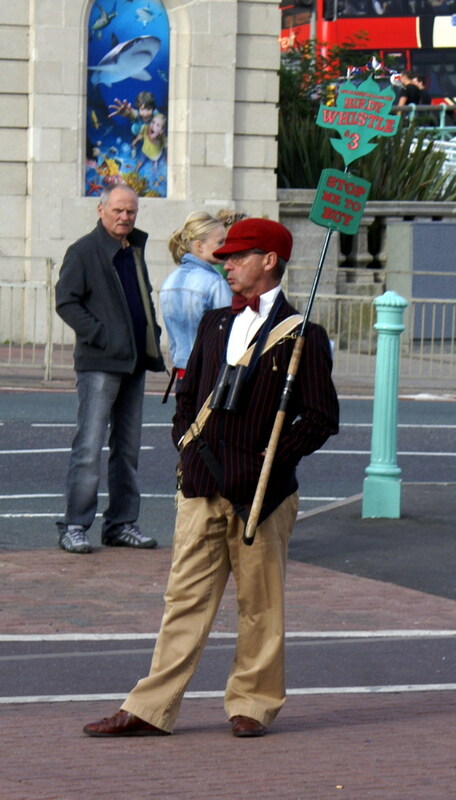 Also if you're lucky you may catch sight of something, or should that be someone, that I've never seen before, he is the quaint eccentric man that sells birdy whistles along the pier, you'll hear him before you set eyes on him as he wanders up and down the pier whistling as he sells them for £3. 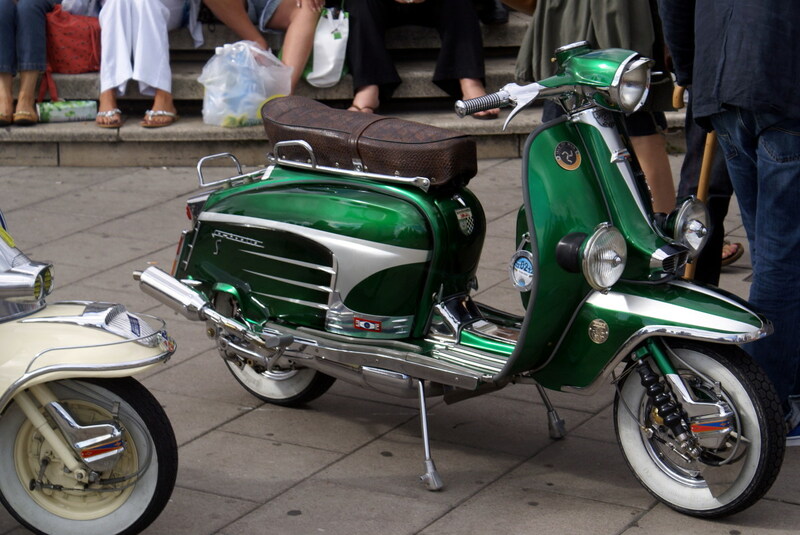 Even if you don't want one, he's a little bit of nostalgia in today's hectic lifestyle so - stop him and buy one. 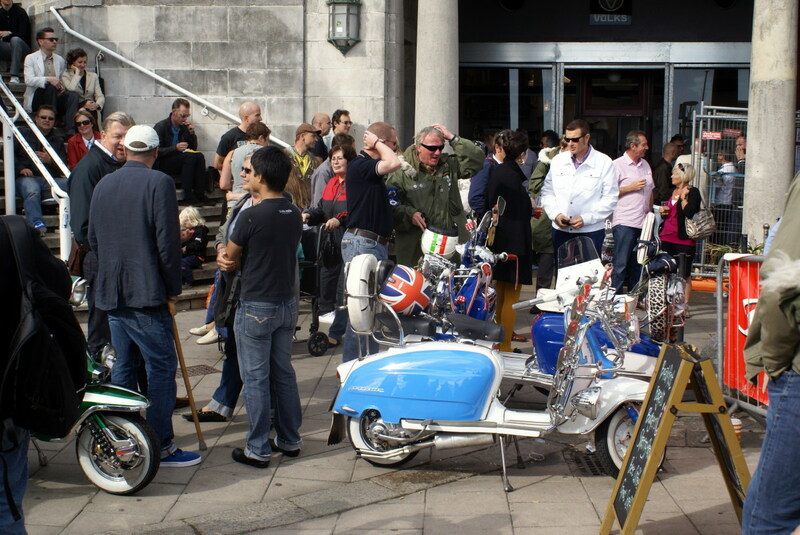 Brighton is my town, I'm glad you loved it so much! We love it too! 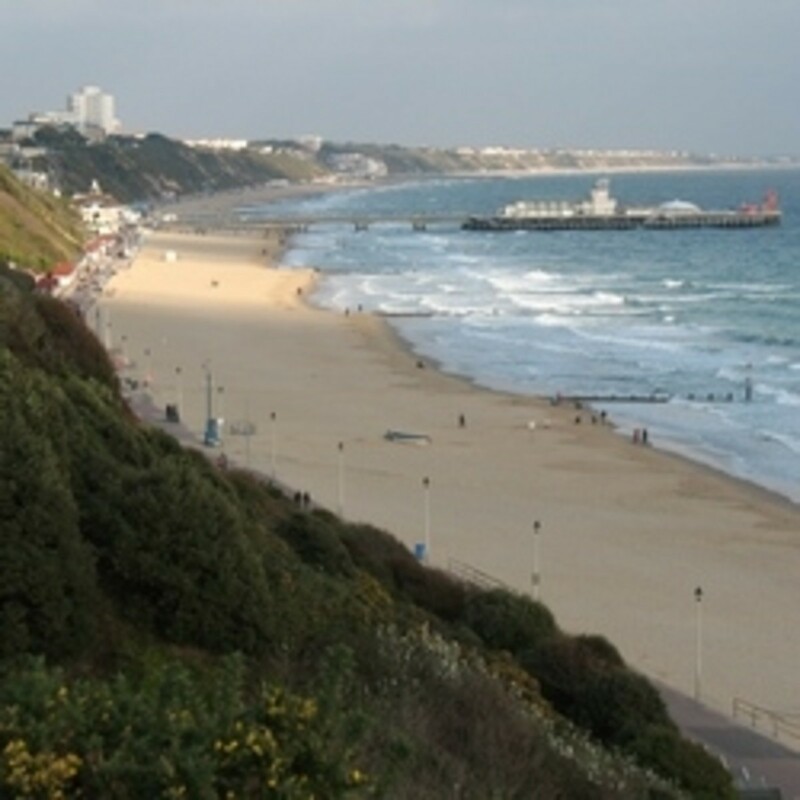 @BrightonBreezy - thank you so much for all the information and your enthusiasm for Brighton - I would love to live there, my husband goes there quite a lot on business and my daughter and are very jealous whenever he does. We are going again this Summer and I will be updating and adding more photographs when we return - again many thanks for your comments I'm sure people will find them of interest. We had a beach home in CT named "Not Quite Brighton" - a friend brought her 7 yr old niece (a Brit) with her to visit. She took her outside and looking down the shore, asked her if it reminded her of home. 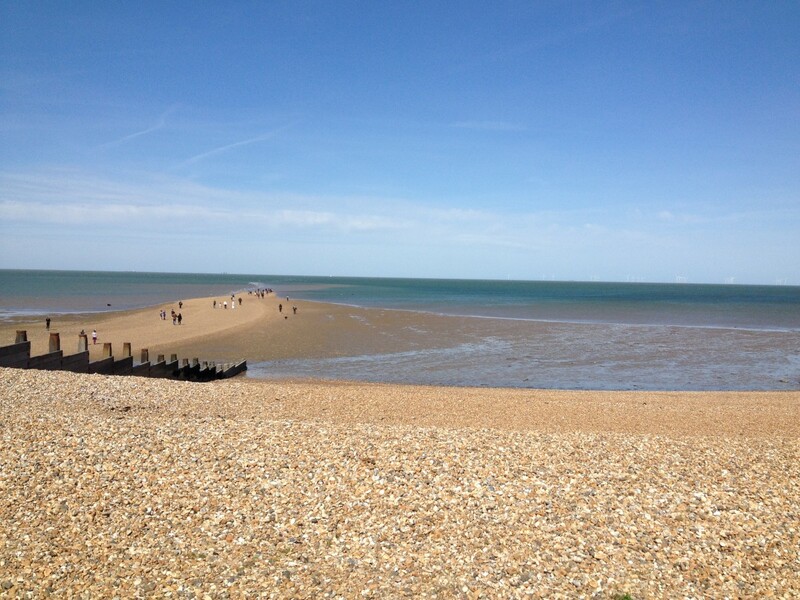 Niece looks up and down the beach and says, "No, Aunt Pat, It's not quite Brighton. A crushing moment. I used to live near Brighton and can completely endorse your great descriptions! Great hub! Just wanted to say thank you to all you lovely people out there for your kind comments and for voting my hub a success in the Hub Nuggets Awards - you're very kind. Thanks for this hub about how unusual and cosmopolitan Brighton is, Eileen. Great hub about a town where I (mis)spent much of my youth... I haven't been back for ages but funnily enough am planning a quick visit in the coming weeks, and now I really can't wait! 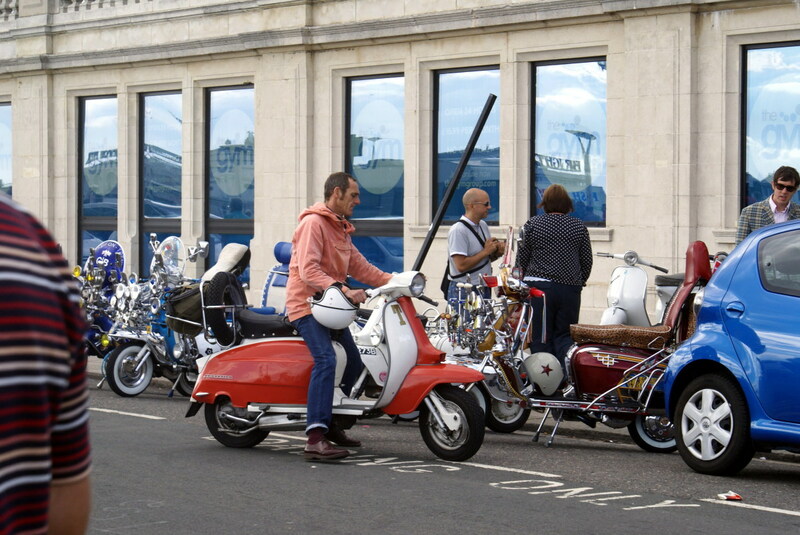 Excellent hub and good interpretation of Brighton. You are right about the micro climate- it is always a bit warmer there. We go fairly regularly as my mum lives nearby. Last year walking off the peir with a donut in his hand, my husband was attacked by a seagull and the bird flew off with the bun! 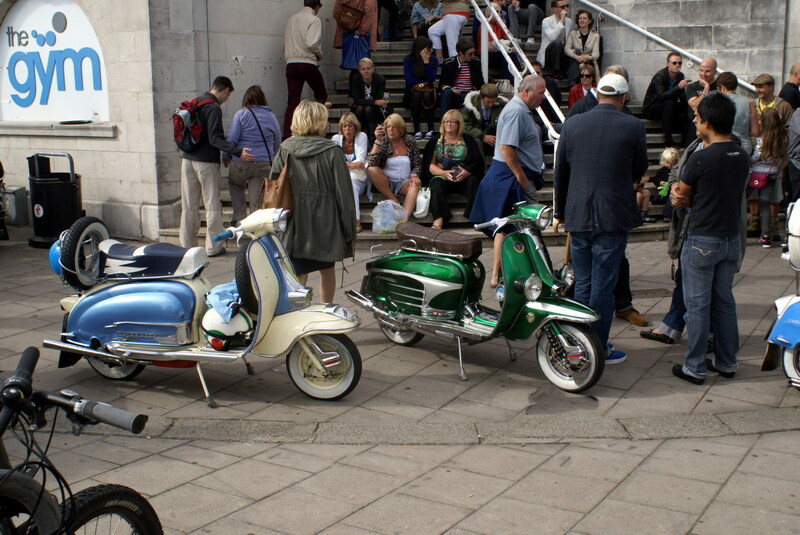 I am positively ITCHING to go to Brighton now!! Goodness gracious! Your photos are gorgeous and it sounds like a truly enchanting place. 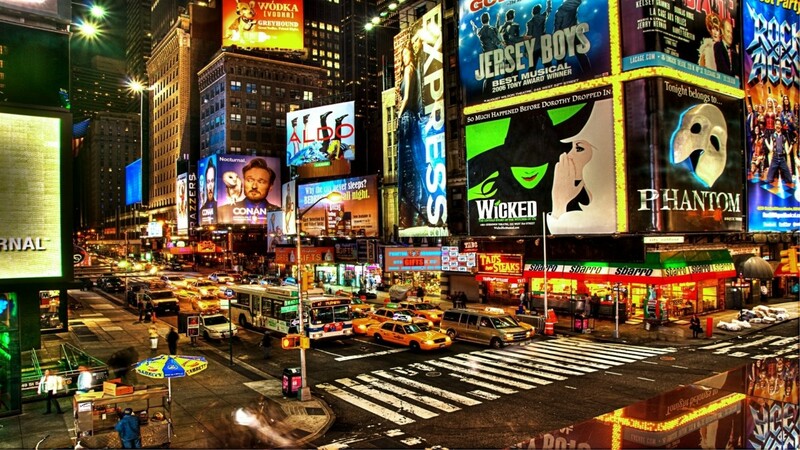 I hope I might have the opportunity to visit it someday! Interesting! Good lens. Makes me want to go there. wonderful collection of photos. nice hub!!! I know what it is to feel homesick for a place that has never been "home"--I felt that way in Greece. 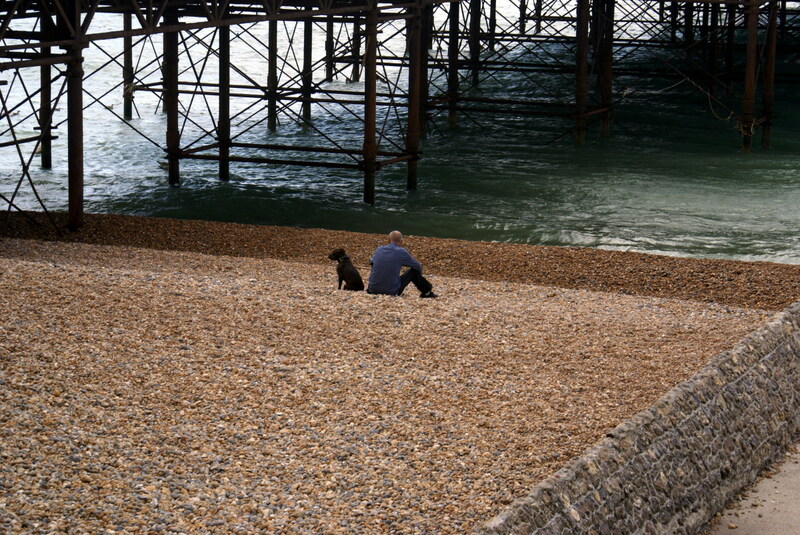 :-) What a lovely place, Brighton! The next time I'm in England I'll try to stop there. I've never been further south than London. Thanks for sharing! Voted up, funny, and interesting. Looks like an interesting place. I enjoyed reading this article. I like the way you included some descriptions of the people. It's mad we only had 4 days there but I feel homesick. 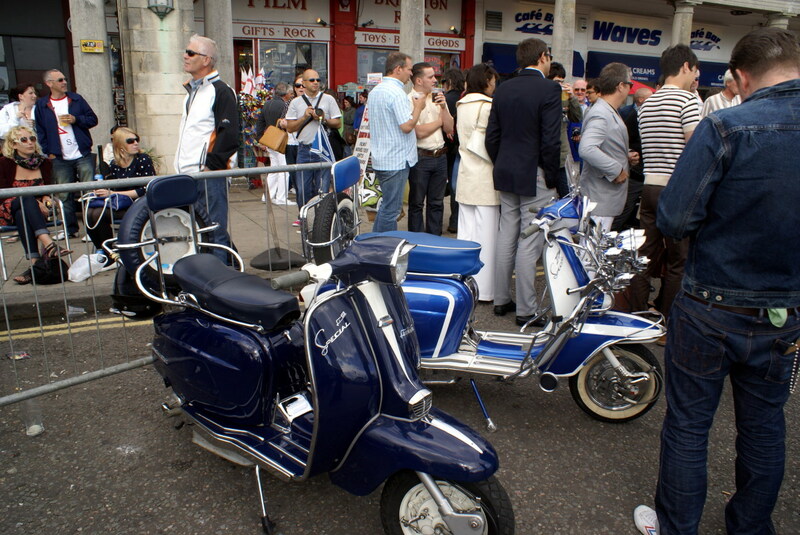 really enjoyed the article and pictures, I have never been to Brighton but will include it on my next trip to England.